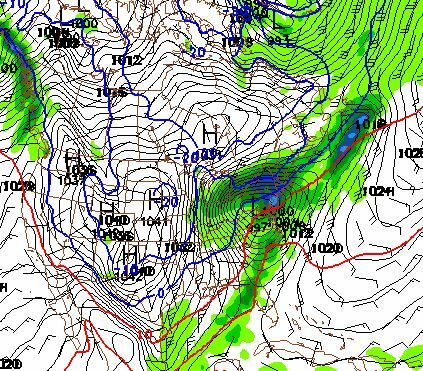 ← Cold Air Blast Followed by Snow, Oh NO! Light snow’s could take shape over New England this afternoon, not much to be said about that. Eyes to next week turns a bit warmer than I originally thought and I will put off my snow map until things start to come a bit clearer.